Friday, February 5 marks the 100th anniversary of Dada, the avant-garde literary and artistic movement that started in the neutral city of Zurich in the midst of World War I. On February 5, 1916, a group of exiled artists and writers opened the Cabaret Voltaire, an eclectic performance space in the heart of the student quarter. That first night’s program included poetry readings in German and Romanian, cabaret songs, classical piano music, a balalaika orchestra, and an exhibit of abstract art. By April, the name Dada had been chosen for the movement that grew from the Cabaret’s activities. 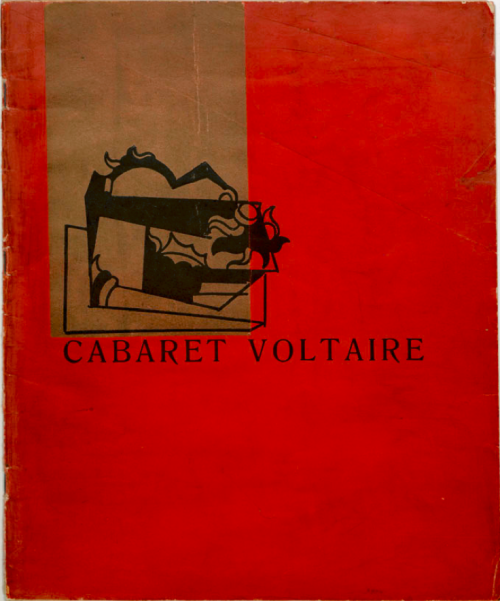 The Cabaret Voltaire lasted for 165 days, but Dada spread beyond its walls to other venues in Zurich, then to Berlin, Paris, Cologne, Amsterdam, and New York, among other places. 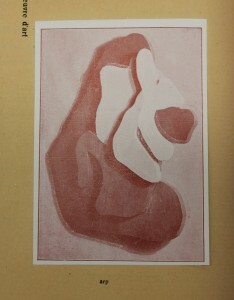 The influence of Dada on modern art and culture is immense. Dada centennial celebrations have begun around the world. Our own International Dada Archive houses the world’s most comprehensive repository of Dada documentation. 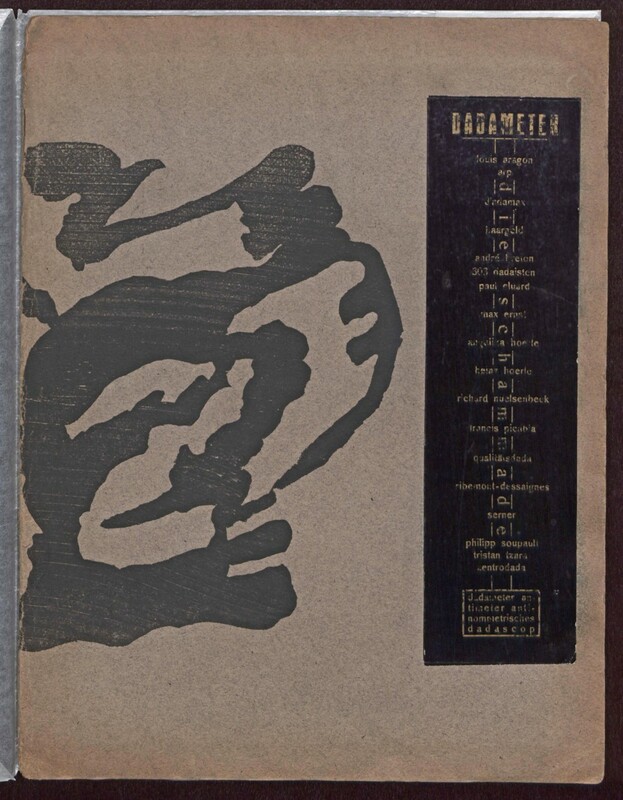 To avoid upstaging the celebrations in Zurich, Bucharest, and elsewhere in Europe, the Dada Archive and Special Collections will launch our own centennial events next year, beginning with a major exhibition in the Libraries’ new gallery in spring 2017. 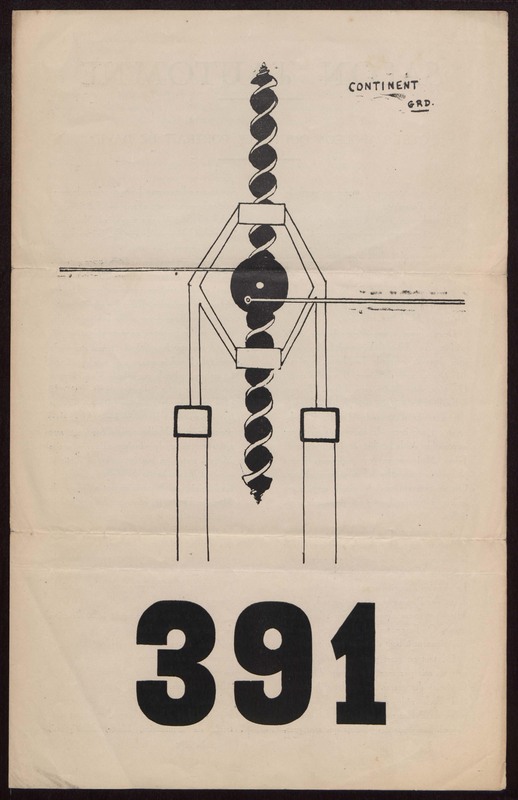 See the first issue of Cabaret Voltaire online. Shown here is the cover of the 1916 journal Cabaret Voltaire, one of the gems of our collection. 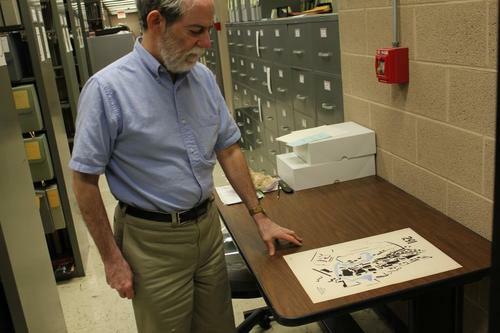 Weekly “Dadagrams” have been posted on the Special Collections Instagram site for the past year.